Rimac supplies its 120-kilowatt-hour battery. [UPDATE, March 5] Live images from the 2019 Geneva Motor Show have been added at the beginning of the gallery, below. Take a group of engineers with experience working on the Bugatti Veyron and Chiron, Ferrari Sergio, Lamborghini Urus, McLaren P1, Mercedes AMG-Project One, Pagani Zonda, and Porsche Mission E and put them to work on an electric grand tourer with unprecedented power. 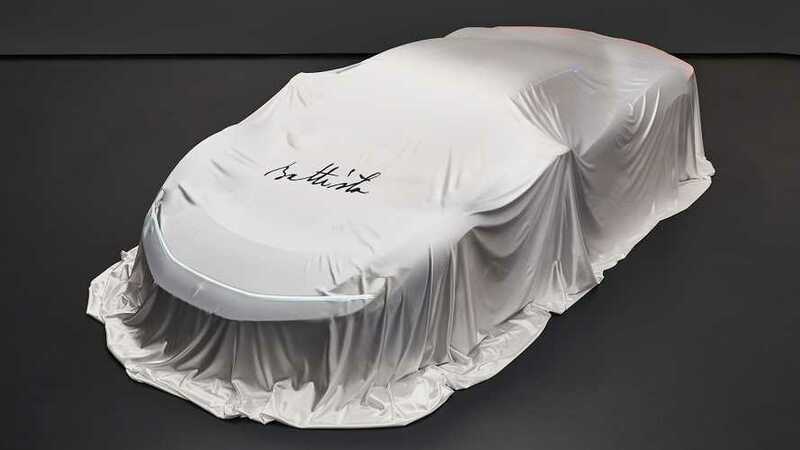 The result is the Battista, the first creation from Automobili Pininfarina, which has almost 90 years of experience from the historic Carrozzeria behind it. The machine is the powerful road car ever to come from Italy. 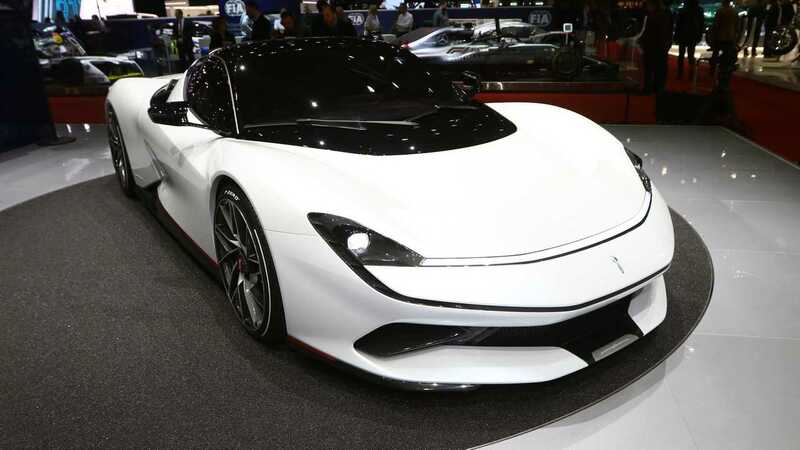 Premiering at the Geneva Motor Show with a stunning 1,874 horsepower (1,397 kilowatts) and 1,694 pound-feet (2,300 Newton-meters), the Automobili Pininfarina's new model is immediately worthy of bearing the name of the original coachbuilder's founder Battista "Pinin" Farina. There's an electric motor powering each wheel. 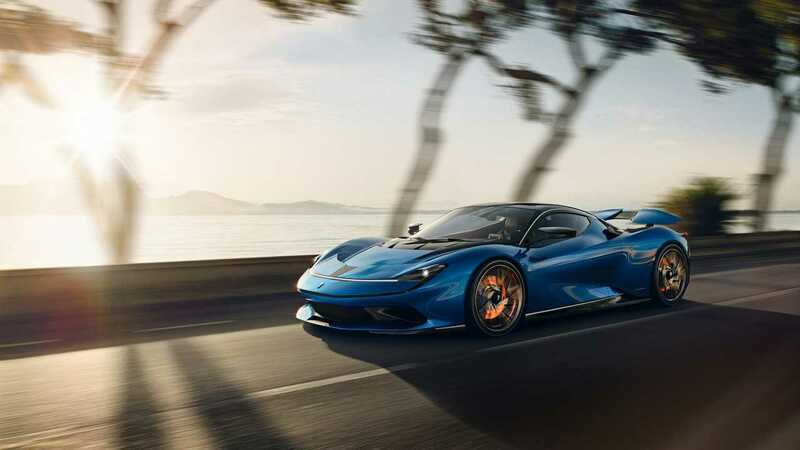 Automobili Pininfarina claims the Battista can reach a top speed of 218 miles per hour (350 kilometers per hour) and hit 62 mph (100 kph) in less than 2 seconds. Accelerating to 186 mph (300 kph) allegedly takes less than 12 seconds, too. A full charge of the 120 kilowatt-hour battery pack provides an estimated 280 miles (450 kilometers) of range. On the inside, the Battista features three digital screens that aim at the driver. Essential info (like vehicle speed) is in the middle. Vehicle instruments are on another display, and navigation data is on the other. In Geneva, Automobili Pininfarina displays examples of the Battista in gray, blue, and white color schemes. The different takes show off the vast customization choices that buyers have. 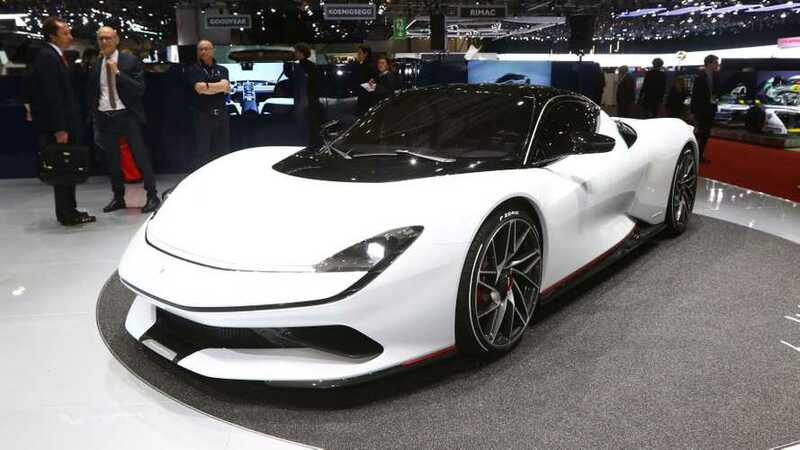 The Battista's price is not yet available, but wealthy potential clients can inquire with the company at the Automobili Pininfarina stand in Geneva. The automaker intends to build just 150 of them with the intention of appealing to buyers in Europe, North America, the Middle East, and Asia. Production commences in 2020.